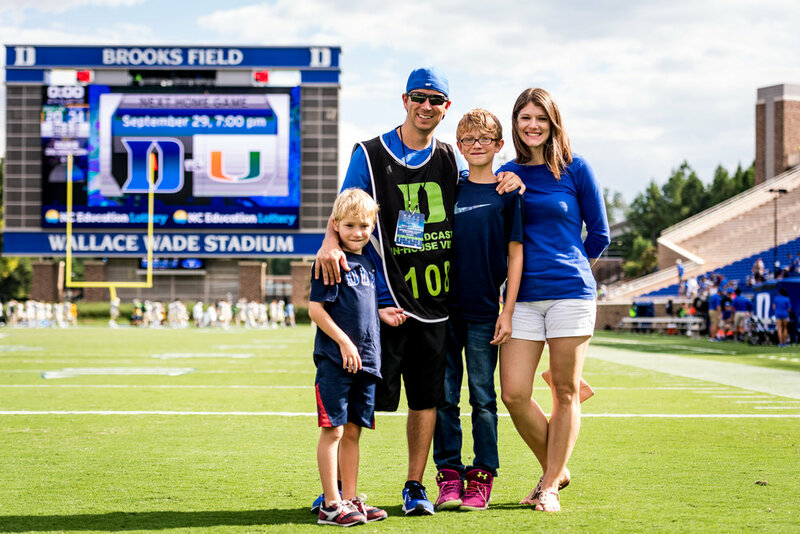 Reagan Lunn is the Athletics Photographer for Duke University. Reagan specializes in capturing the actions and emotions of college athletics. Reagan has extensive experience covering NCAA sports including ACC Championships, NCAA tournaments, NCAA Championships, and the College Football Playoffs. If you have a project you would like to discuss, please feel free to email or call.